More than half of London’s drivers are making or receiving calls at the wheel, double the UK average, a new survey suggests. According to the survey, carried out for the RAC’s annual Report on Motoring, 52% the Capital’s drivers make or take calls – a year-on-year rise of 16% – compared to 25% of all UK drivers. 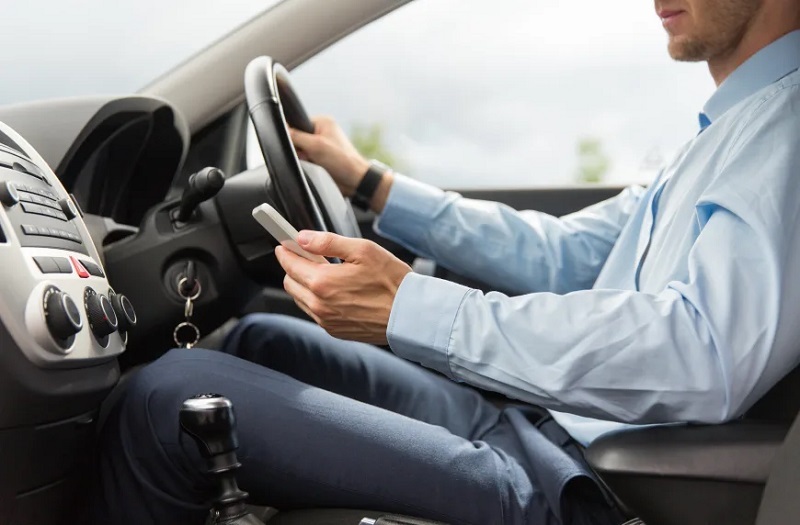 The RAC says that while many parts of the UK recorded a reduction in drivers admitting to using a handheld phone illegally, London stands out as clearly ‘bucking this trend’. In addition, 41% of London’s drivers admit to sending texts, social media posts or emails at the wheel – compared to a 16% national average. Of those, 24% confessed to doing this ‘most’ or ‘all of the time’. The findings have prompted the RAC to ‘raise a warning flag’ about the ‘apparent fading impact’ of the tougher penalties, introduced in March 2017, which mean those caught committing the offence receive six penalty points and a £200 fine. 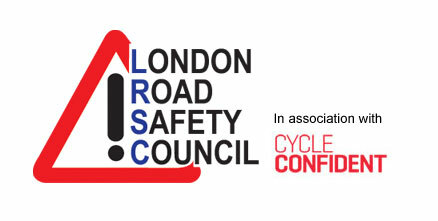 “Sadly, that didn’t signal the start of a longer-term trend with drivers now seemingly returning to their old ways and putting themselves and millions of other road users at risk.